Watching movies is such a great way of traveling in your own couch! Thanks to films, I have been to the USA, China, Australia and even the North Pole! Places I haven’t been in real life… yet! Loving the way movies can take us anywhere (in place and in time! ), I decided to create a new section for our blog that will allow you all to piggy-back ride with us and with movies! This section will follow our travel itinerary, through movies. 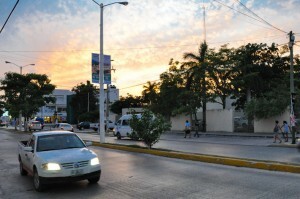 Mexico is a very common setting in many movies. Many of us have watched scenes set in Mexico, although mainly through Hollywood movies, rather than Mexican ones. I guess when we think of Movies featuring Mexico, we can easily think of Robert Rodriguez’ 90s movies (Desperado, From Dusk Till Dawn or El Mariachi) focusing mostly on Northern Mexico and border areas with the USA, or more recent Hollywood hits like Frida (in Mexico City) or even Steven Soderbergh’s Traffic (in Tijuana). This is an extremely prolific country when it comes to the movie industry, not only because of the national films but mainly because it serves as a set for a lot of Hollywood productions (specially in the Northwest state of Durango, popularly known as Durango Movieland) even when the plots are not meant to depict Mexico (a lot of westerns, for example, have been shot in the North of Mexico). In this post, I would like to recommend a few movies that would show you the places we visited while in Mexico. Mel Gibson is a hyperbolic kind of guy. Whenever he directs a movie, it has to be grandiose and make the world talk about it – and that’s just what happened with his Mayan inspired hit Apocalypto. Apocalypto follows some intense days in the life of Jaguar Paw, a Mesoamerican villager who is unaware that near his humble community there are great developed cities populated by the Mayan civilization. The movie, with dialogues in Yucatec Mayan, shows us the decline and degeneration of the local empire, just before the Spanish arrived in the American continent. Although the movie was shot mainly in the state of Veracruz, it supposedly depicts the Yucatan Penisula, which was our first stop in Mexico. 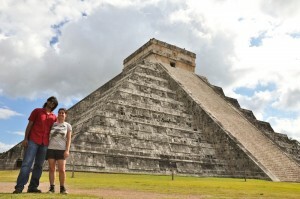 There we visited Cancun, the Mayan Riviera and the archeological site of Chichen Itza. 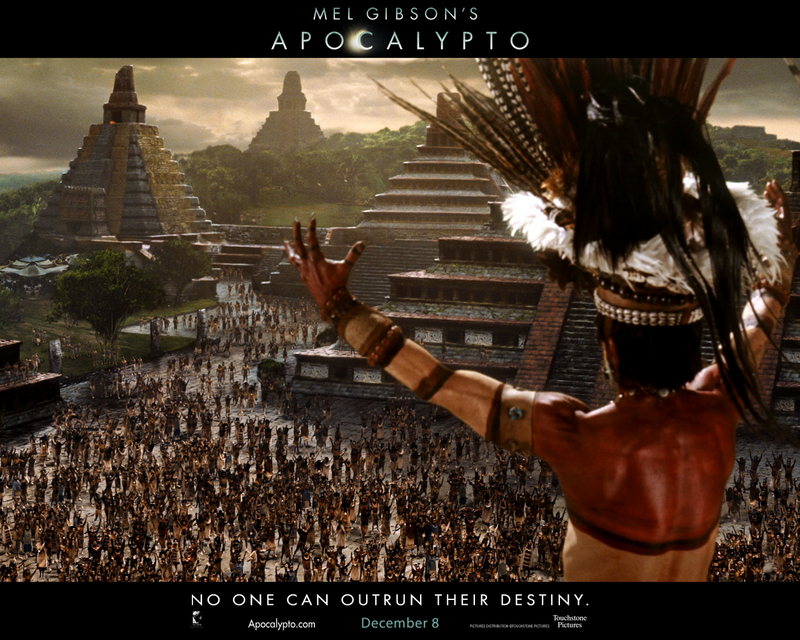 The jungle, cascade and beaches shown in Apocalypto are similar to those in this area and the Mayan structures represented in the movie, are actually there (some in the form of ruins and others as well-preserved archeological sites) in Yucatan and a bit more to the south, in Chiapas. 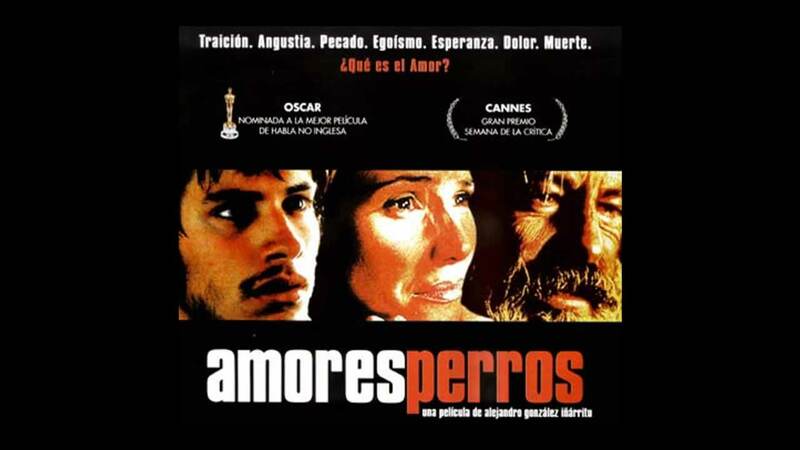 This movie is legendary in Mexico and I can understand why! I had seen it years ago and re-seen it just before going to Mexico and enjoyed it a lot on both occasions. It’s a road-trip movie, with good looking landscapes, even better looking actors and takes you on a journey through the characters self-discovery. Road-trips and self-exploration just go so well together, don’t they? 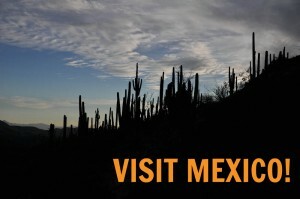 In this film you will get a glimpse of Mexico City and different landscapes until the South of the state of Oaxaca. Unfortunately we didn’t get to go to the Pacific side in this area, but in the end of the movie you will discover a beautiful beach called Puerto Escondido (Hidden Port) that has become a little more famous since they shot over there, but apparently still retains that feeling of being your own private spot, your window to the Pacific. If you can’t take seeing puppies getting hurt, do not watch this movie! With Mexico City and it’s diversity of people as a base, this film shows how humans can be so cruel amongst themselves and with animals. Dogs are the common factor between 3 different groups of people that, clearly having different social statuses, will see their paths getting connected. Independently of the set location not matching any particular place we visited in Mexico, El Crimen del Padre Amaro is a movie I would recommend. The Crime of Father Amaro is originally a book by Portuguese author Eca de Queiroz. He lived during the 19th century and was very controversial for his time, as his novels written in a realistic style often would include sexual content and social situations that society wouldn’t publicly admit to back then. Given this context and considering Eca de Queiroz is someone you actually study when you go to school in Portugal, like I did, was actually a bit funny to at first see this Mexican adaptation of the book. I have already seen this film more than once and I really like it. The story is simple but intense and the actors deliver a very captivating performance. As you can see, you will find Gael Garcia Bernal is in many recent Mexican movies. 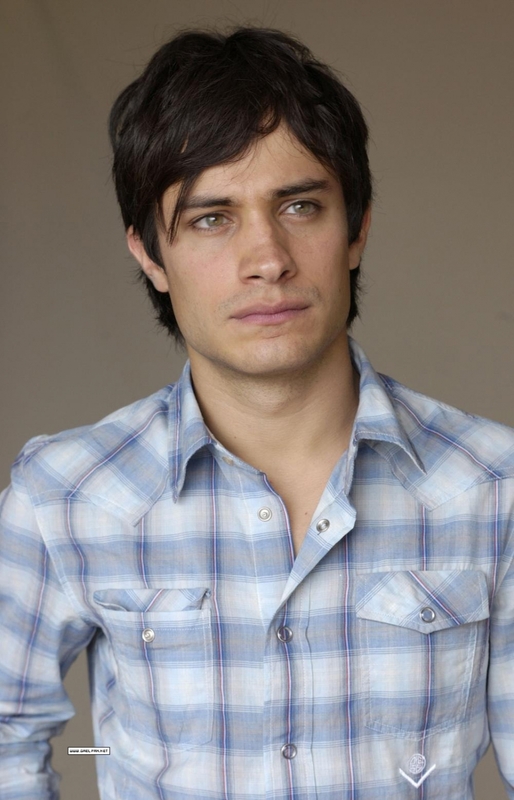 Gael Garcia Bernal. If you ever shoot a movie in Mexico, call him. I think it's customary. Dig in the Mexican cinema and you’ll see you’ll end up craving more! Not only are there great films available but, for those who don’t understand Spanish, the good news is that they are widely available with English subtitles! 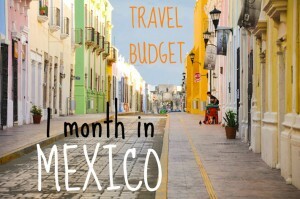 One month in Mexico - how much it cost us.. This blog keeps getting better and better. Travel, food and now films. all my favorite things.If you add samba and capoeira while you are in brasil, you’ll be my heroes.